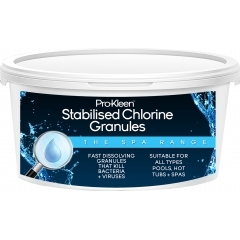 Pro-Kleen Hot Tub & Spa Clarifier for Crystal Clear Spa Water! 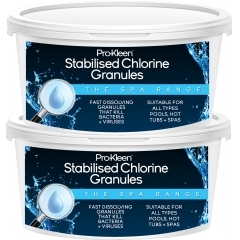 Here at Pro-Kleen, we have everything you need to clean and maintain your spa. All of our products prove to be extremely cost effective, easy to use and have clear, simple instructions on the back of each bottle. 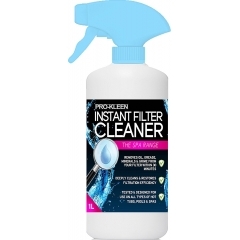 So whether you're looking to get rid of foam in your spa, clarify the water or increase the pH levels, you're guaranteed to find what you're looking for.